We’ve suffered through the bear market but it seems that the crypto bulls are on their way back into town. In fact, last week the total market cap for all cryptocurrencies reached more than $186 billion. Prices have since stabilised and seem to be performing steadily. Now though it appears to be getting ready to make another leg upwards should buyers take control early this week. Even though Greenspan and others have been quick to label the cryptocurrencies market’s price action, it is worth noting that Bitcoin dominance has been pretty continuous throughout the year so far. The dominance actually dropped below 50 percent on April 3rd but only to 49.98 percent. A lot of analysts have recently come back into the limelight to share their own thoughts on Bitcoin. The CEO of Xapo, Wences Casares thinks that it would be irresponsible for any investor not to have at least one percent position in Bitcoin. He cited the idea that the leading cryptocurrency could be more impactful than the internet. Tom Lee has had his words on Bitcoin too saying that the sentiment surrounding Bitcoin has turned while predicting that the cryptocurrency will hit $10,000 by the end of 2019. Even Binance Research has put forth data which could suggest that Bitcoin and other cryptos have bottomed out. In terms of price, Bitcoin has been performing really well recently. 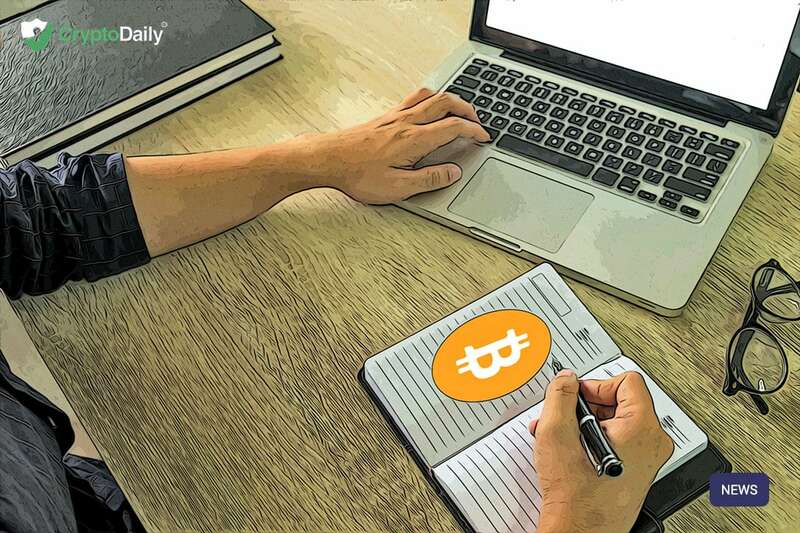 At the current time of writing, Bitcoin is worth $5,161 following a 1.45 percent increase over the past 24 hours which has left it with a market cap of $91,085,898,181 at the time of writing.